Patios, Decks, Ponds, Driveways, Walkways, Lighting, and More! R&L Custom Landscape offers FREE Estimates on all our services. We serve Burlington and Camden counties including Cherry Hill, Cinnaminson, Delran, Hainesport, Lumberton, Marlton, Medford, Moorestown, Mt Laurel, Mt Holly, Shamong, Tabernacle, and Voorhees, NJ. Call 856.222.0676 today to schedule an appointment and see all that our team can do for you and your property at the best price around. Contact us today for all of your landscaping needs! 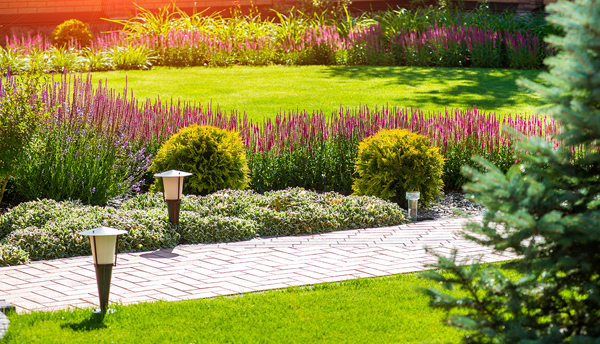 Keep your lawn looking its best all year long with R&L's expert lawn maintenance services. 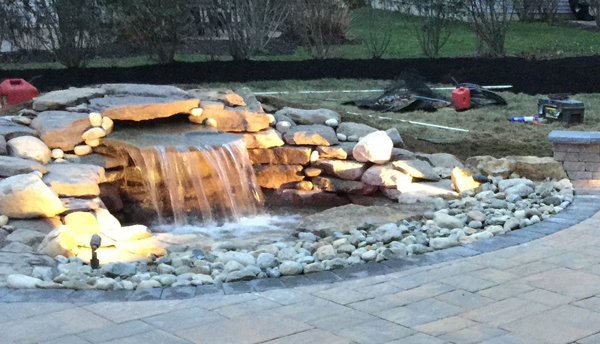 Let R&L turn your backyard Into your dream vacation with a baeutifil pond or waterfall. Transform your outdoor living space into a beautiful oasis with hardscaping services. Illuminate your yard while keeping your family safe and secure at night. Turn to the team at R&L Custom Landscape and Tree Service when you need the absolute best in landscaping, hardscaping, landscape lighting, lawn maintenance, fire pits, waterfalls, tree services, stump grinding, firewood, irrigation systems, and snow removal! For over thirteen years, R&L has been providing quality landscaping services to commercial and residential properties throughout Burlington and Camden counties, New Jersey. R&L Custom Landscape services commercial clients throughout NJ which include Exxon, TD Bank, Laurel Creek properties, and Bob Evans. R&L offers high-quality, reliable residential custom landscaping services throughout Burlington and Camden Counties, New Jersey. If you've had a positive experience working with R&L, please consider leaving a review on one of the site links listed above. Thank you for your support. 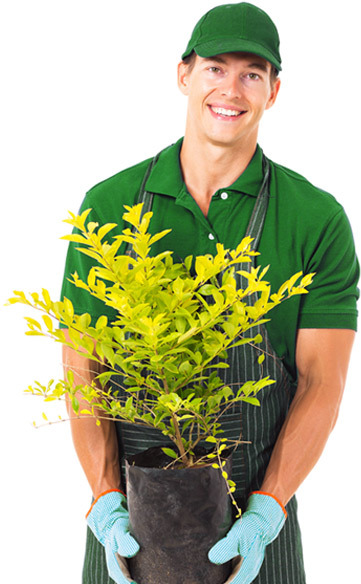 R&L Custom Landscape is your friendly and reliable local business service provider. With over 13 years of experience serving Burlington and Camden Counties, New Jersey, R&L is your trusted resource. 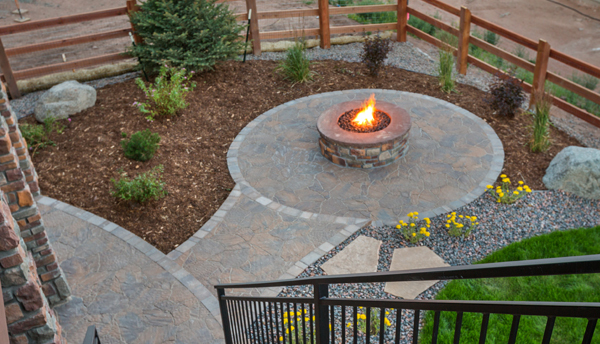 Custom Hardscaping including Patios, Retaining Walls, and Fire Pits. Our work features EP Henry and Techno-Bloc products. 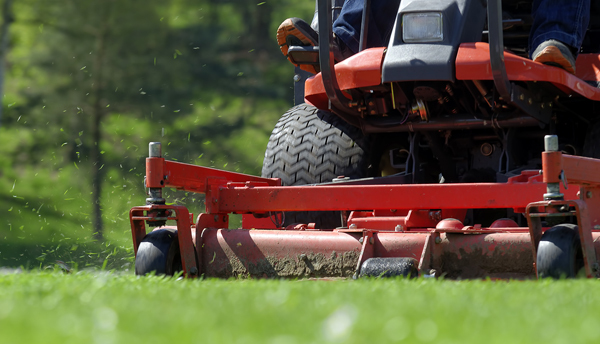 You can also rely on R&L for Spring Clean-Ups, Power Washing, Lawn Care, Snow Removal, Tree Services, and Irrigation Services.